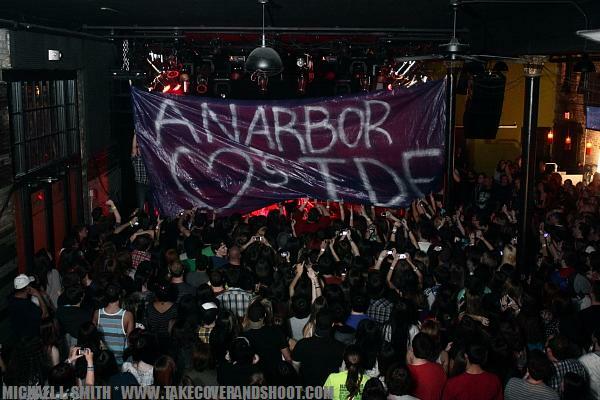 As the last stop of their “End of the World Tour” and a concert that sold out soon after tickets were released, Mayday Parade hit Vinyl Music Hall to rock their Pensacola fans. 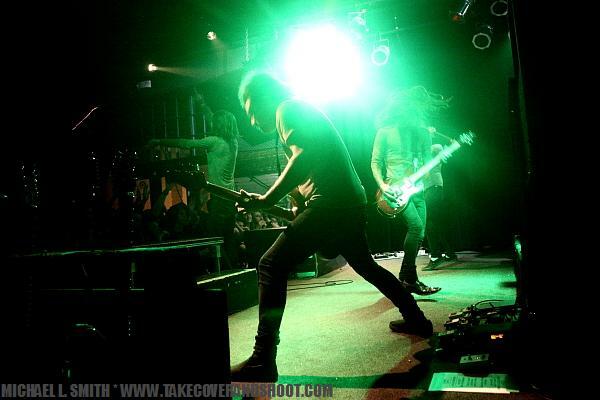 Within a short drive of their hometown of Tallahassee, Florida, Mayday Parade (Derek Sanders (vocals), Brooks Betts (guitar), Jake Bundrick (drums), Alex Garcia (guitar), and Jeremy Lenzo (bass) were touring in support of their self-titled, third studio album, “Mayday Parade”. 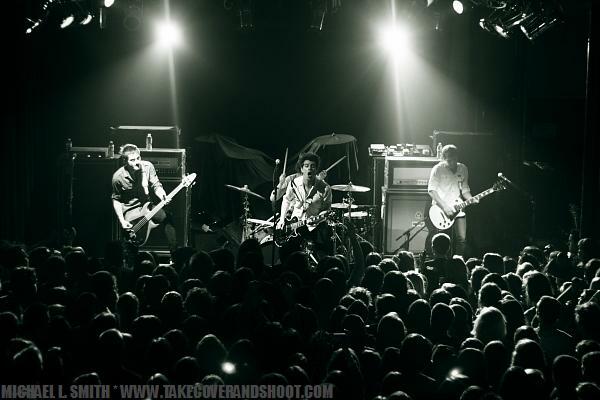 Joining the group on this tour were Anarbor, The Downtown Fiction and We The Kings. 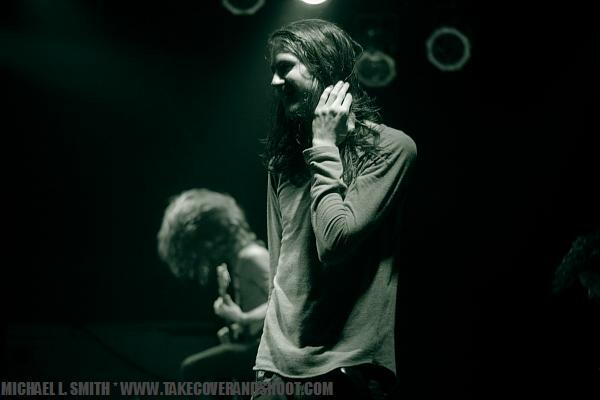 Mayday Parade recently announced that they will be joining the 2012 Vans Warped Tour.